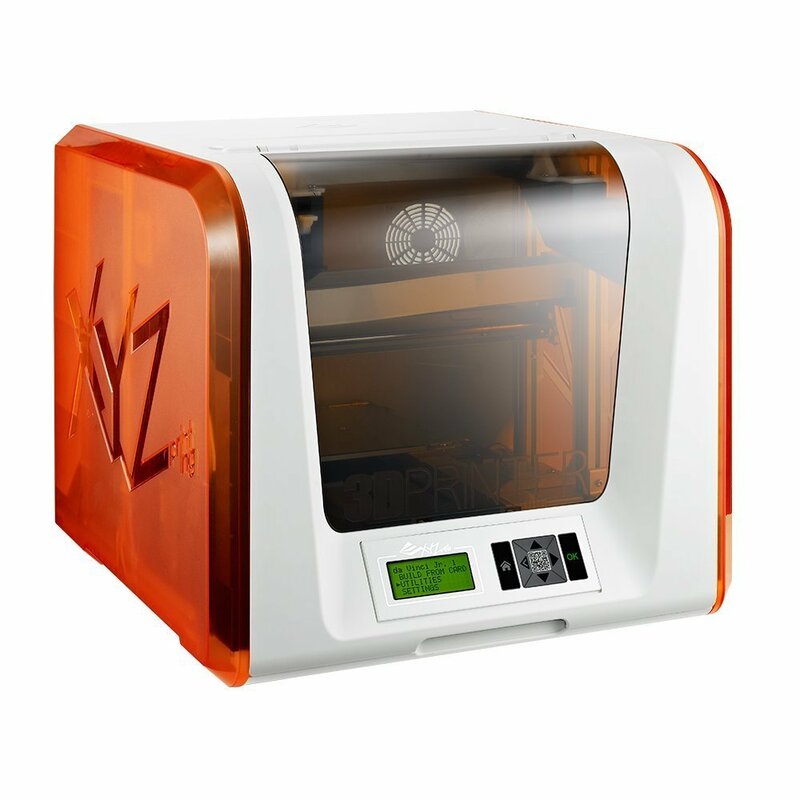 3D Printer XYZ Da Vinci Jr 1.0. The da Vinci Jr. is built with your safety in mind; with it’s completely enclosed designed and non-heated print tray, children, first-time and seasoned printers can enjoy countless hours of creative 3D fun. Get connected and be inspired by joining our online 3D design community,the Artist Collection, where you can share or upload your 3D designs online. A 3D printer for everyone to enjoy...XYZprinting’s da Vinci Jr 3D printer.